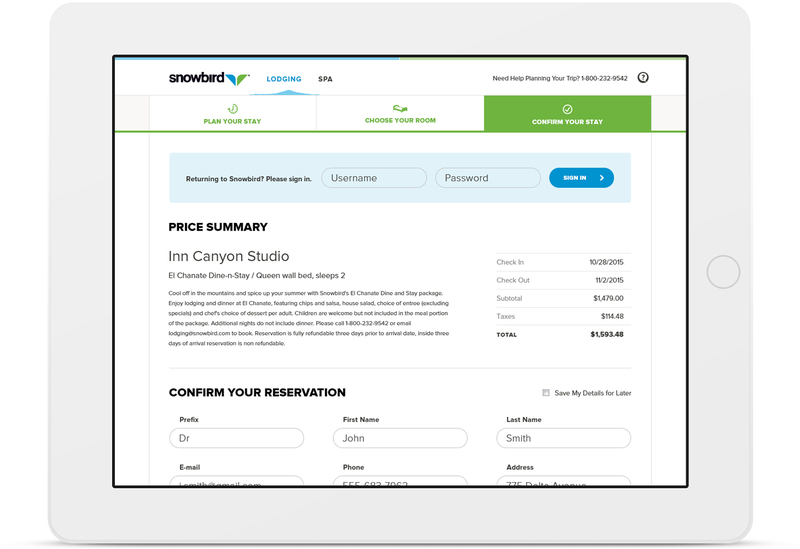 Upgrading the online booking experience for a world class ski destination. 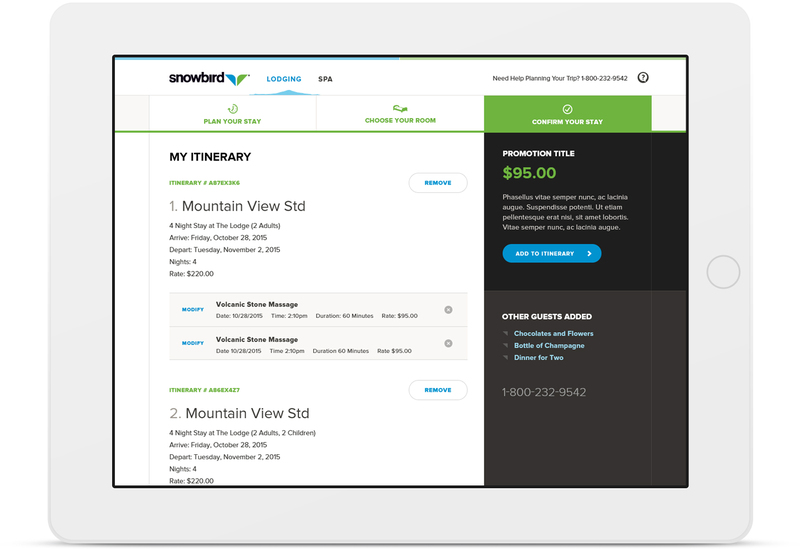 Snowbird is a four-season resort located in Salt Lake City, Utah. 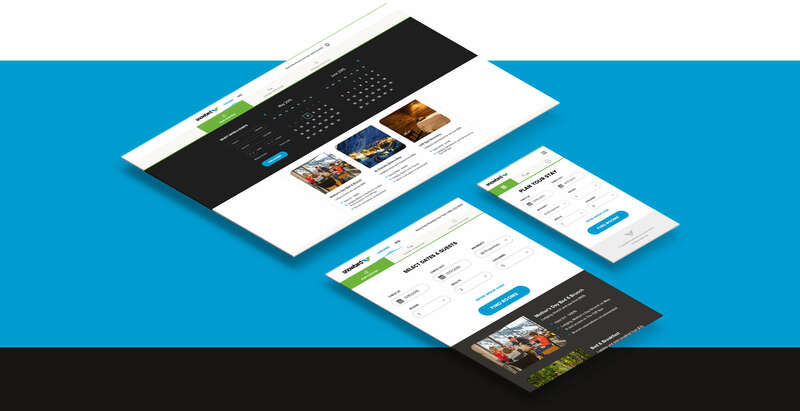 I was responsible for leading the UX & UI for their new online booking engine that would accept direct reservations for guests. 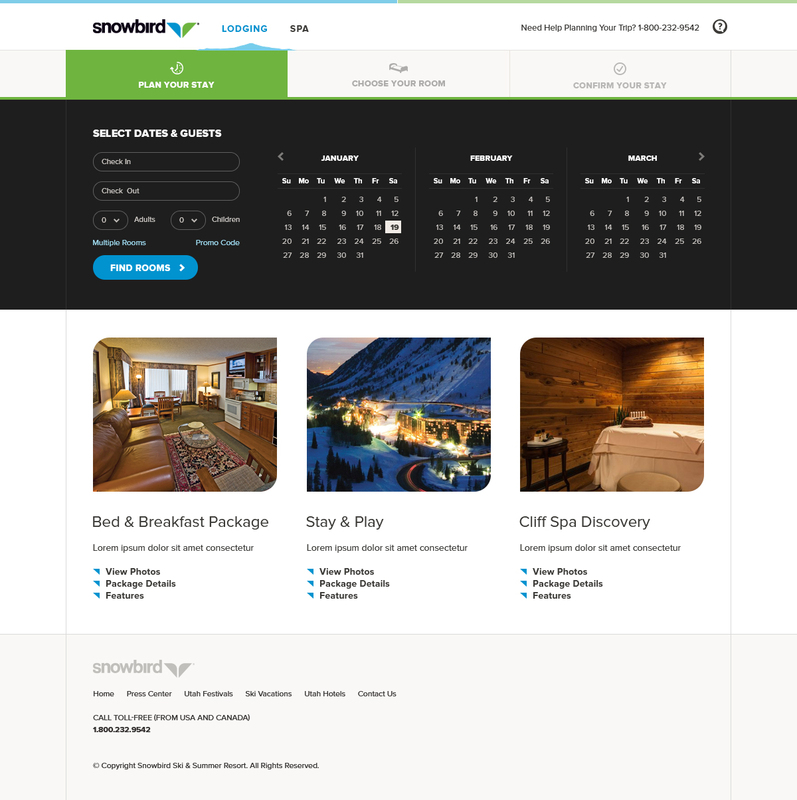 With a great design foundation set by Rally Interactive for the resort's new guest facing site fairly recently, I worked with the Snowbird team to take many of these digital brand standards and transition them into the new booking experience for guests. 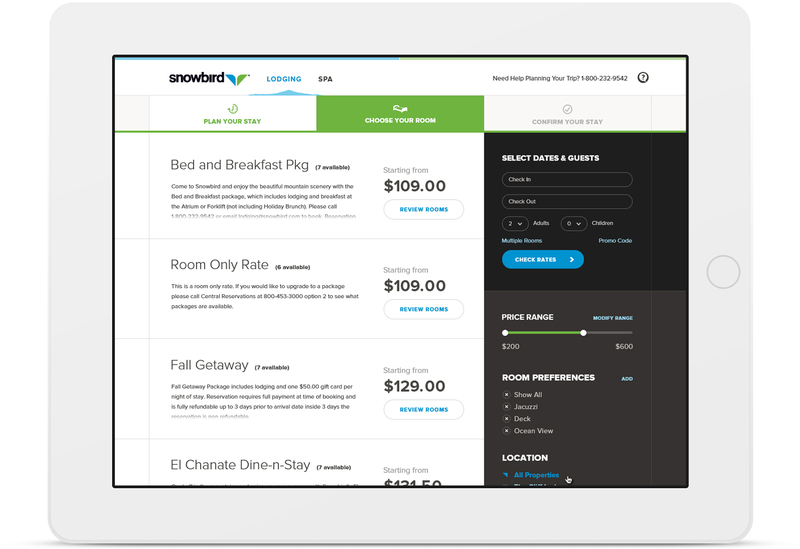 This included a three stage checkout process with a unified itinerary and real time integration with their property management system. 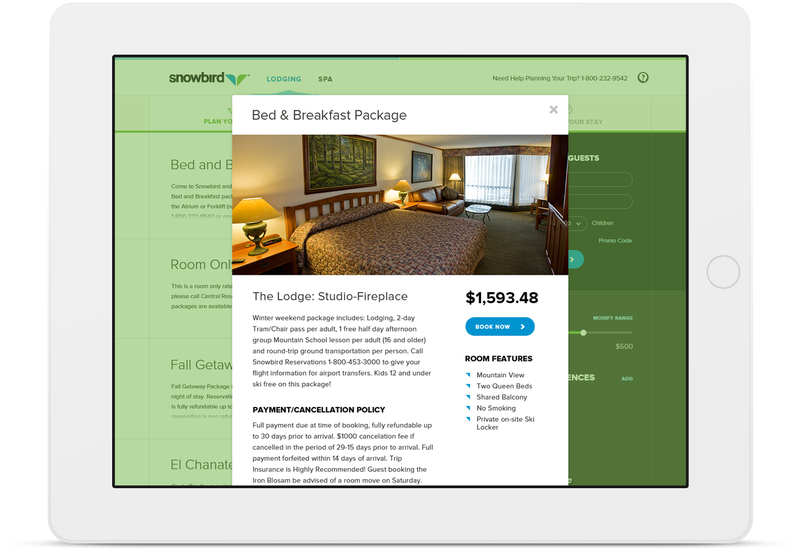 Simple real-time filtering of current availability for all properties based on package specifications.